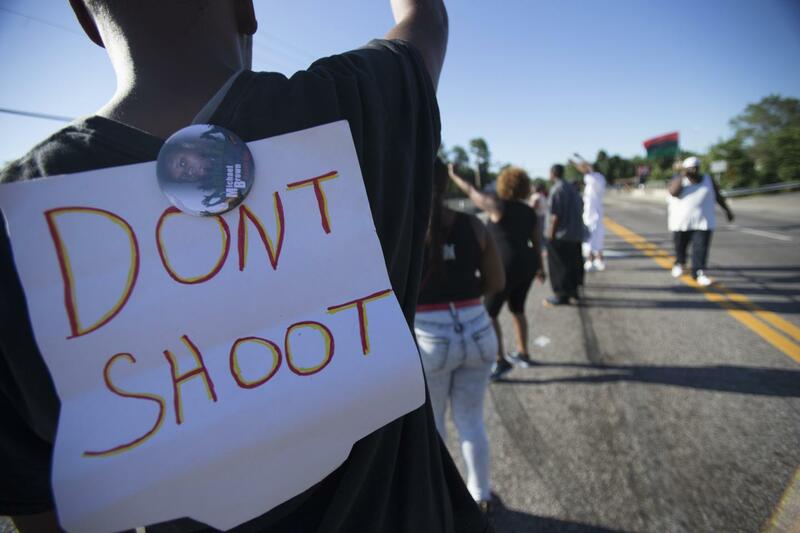 Police Killed More Than 1,100 People This Year and a Quarter of Them Were Black | C.O.B.P. Police in the U.S. killed 1,129 people so far in 2017, and a quarter of those killed were black—even though they comprise just 13 percent of the population, according to a new report. In addition to being 25 percent of the victims, black people are also three times as likely to be killed by police as white people, according to the report, “Mapping Police Violence,” which was released Thursday. “Today is an important day to remind you that police violence is far from over,” tweeted one of the report’s creators, Brittany Packnett.